Let’s say you’re headed to the hospital for knee surgery…or perhaps a colonoscopy. It may end up costing you hundreds or thousands of dollars, yet you likely have no clue what the total will be—until you get the bill. Latest development: Federal law now requires all hospitals in the US to post on their websites price lists of the medical services they provide. This new law, enacted at the start of 2019, is designed to make the cost of hospital care more transparent and is an extension of the Affordable Care Act (ACA), which already required hospitals to publicly release their prices if asked. In this era of high insurance deductibles, co-pays and, in some cases, limited coverage for certain procedures, knowing a hospital’s charges can have a dramatic impact on your pocketbook. Of course, this all sounds good—and maybe eventually it will be—but for now, what you find on most hospitals’ sites is a hodgepodge of confusing codes, untranslatable medical abbreviations and disclaimers effectively stating that no one really pays the dollar figures listed! Making matters worse, there are no federal guidelines requiring hospitals to post these costs in any standard way. If you do find a site with the information presented in a reasonably comprehensible manner, it is relatively useless for the average health-care consumer. That’s because the fees listed are what the hospital claims as its cost for a procedure, pill or service—not what a private insurer, Medicare or Medicaid has negotiated to pay. • When to call the hospital. If you do not have insurance, it’s vital that you know what a hospital is going to charge. Note: If you do have a health insurance policy but it has a very high deductible, call the hospital and the insurer (see below) to ensure that the service is covered. You’ll also want to know the charges if you are using a hospital that is not part of your insurance company’s network of providers. In that case, you may have to pay full hospital-claim charges, rather than get the discount an in-network provider gives your insurance company. Be aware: Most hospital charges do not include physician fees, so doctors bill you separately. To protect yourself, check with your physician(s) about his/her fees for the services he might provide. Instead of searching for the cost of a procedure online, call the hospital billing department and ask what the cost is for the procedure you are going to have. Remember, under the law, the hospital must disclose its prices. Ask the billing representative to also give you the cost for services typically associated with the procedure, such as medications, anesthesia, scans and lab tests. Insider tip: If you cannot afford the procedure, ask about the hospital’s charity-care programs, which provide free or reduced-cost services, or financial-assistance programs, where you pay out over time and/or charges are reduced. Eligibility requirements generally include limits on annual income, assets, debt and other expenses. • When to check with your insurance carrier. If you have medical insurance, whether private or provided through the government, call the customer-service department or the number listed on your insurance card. 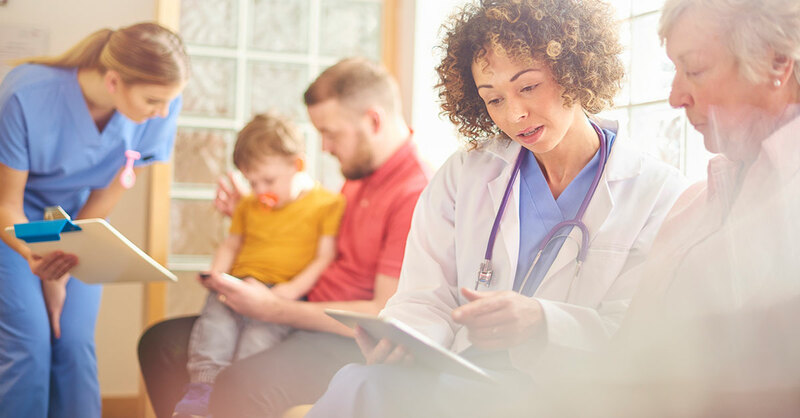 Ask the insurance representative what your insurer typically pays for the in-network hospital procedure you are going to be having—in your area. Prices can vary greatly depending on your location. Insider tip: Ask your insurer the maximum out-of-pocket costs you might be liable for with the anticipated procedure. This should include any deductible or co-pay.